Leicester Caribbean Carnival celebrates 30 years of carnival on Saturday 1st August 2015. This year’s event is being celebrated with the theme “The Americas”. 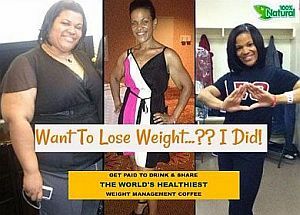 Come on out and soak up the excitement of this year’s event. Carnival Village at Victoria Park will open at 11am with three music stages and a main stage. A variety of vendor units will be selling food from the Caribbean, Africa, Asia and other countries. Art and craft and promotional stalls will also provide a good mix of cultural products, toys, educational and other information along with promotions. The Official Opening Ceremony begins at 12:30pm followed by the street Carnival, featuring Costumed bands and floats from Luton, London, Huddersfield, Nottingham, Derby and Leicester which will transform Leicester City with their vibrant coloured costumes and presentations before returning to Victoria Park for their final performance in the main arena. 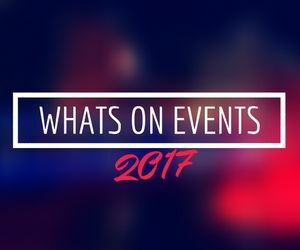 Other activities include the fun fair and children’s village and a vibrant main stage which will feature artists from Leicester, other UK Cities and beyond. 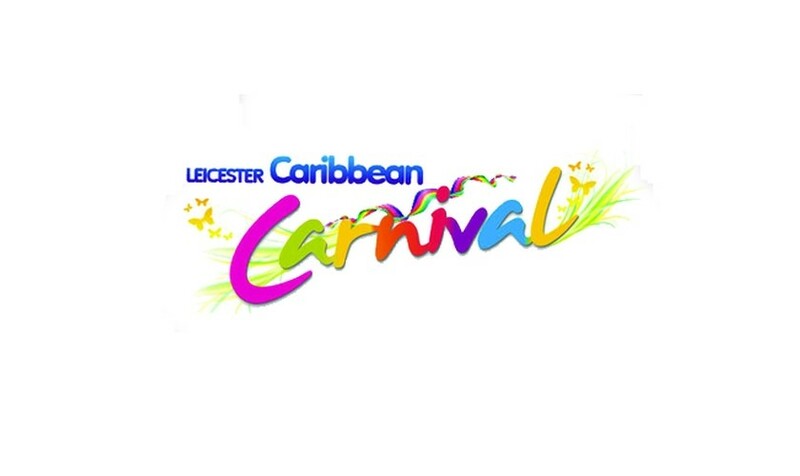 Leicester Caribbean Carnival is a hugely popular multicultural event, celebrating the diverse cultures in Leicester while keeping the cultural traditions of the Caribbean alive. 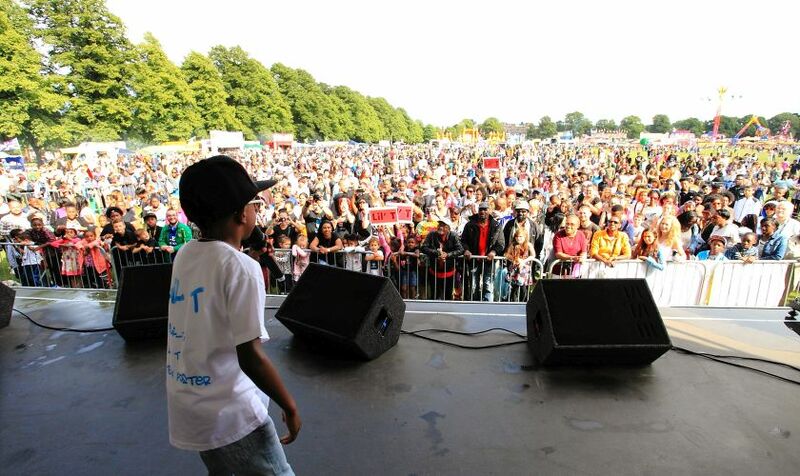 It is the largest multicultural event in the East Midlands which caters for the entire family.